Riverkeeper believes that access to clean, affordable drinking water must be a human right. In the interest of protecting human health and preserving freshwater ecosystems, filtration of public drinking water supplies should be considered as a last resort to be employed only when an unfiltered water supply poses an imminent threat to public health. Sound watershed protection programs not only safeguard human health and aquatic life but also are vastly more economical than filtration. The leading source of water quality impairment is polluted stormwater runoff. Many pollutants are found in legal, commonly used household products – cleaning chemicals for our homes, oil and gasoline for our vehicles, pesticides and fertilizers for our lawns, and pharmaceuticals for ourselves. Please help protect our water supplies by making sure these potentially harmful products are used only in limited quantities when necessary, and that they are disposed of properly. The Watershed is protected by the historic 1997 Watershed Memorandum of Agreement, which was negotiated by New York City, New York State, the U.S. Environmental Protection Agency, watershed municipalities, and five environmental groups: Riverkeeper, New York Public Interest Research Group, Catskill Center, Trust for Public Land and Open Space Institute. The Watershed Agreement provides a framework by which the City can meet the requirements of the FAD. It is divided into three components: watershed regulations, land acquisition, and partnership programs. The Watershed Agreement establishes several Partnership Programs between the City and watershed municipalities and organizations. Through these programs, the City funds projects to address such issues as septic system upgrades, infrastructure repair and extension, and non-point source pollution. Although the 1997 Watershed Agreement is an historic accomplishment with the potential to permanently protect New York’s drinking water from decline, the agreement is not self-enforcing. Absent aggressive efforts by New York City and the other signatories to implement and enforce its provisions, the agreement will fail. 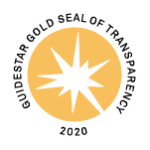 As a signatory to and author of the agreement, Riverkeeper has a unique public role to ensure that the agreement succeeds and special authority to enforce and oversee its implementation. The Watershed Agricultural Program, managed by the Watershed Agricultural Council, is among the most successful of these programs, leveraging City, state, federal and private funds to reduce agriculture-related pollution in the Catskill/Delaware watershed. Similarly, the Catskill Watershed Corporation has been extremely successful with septic system repairs and community development programs. The Safe Drinking Water Act requires that the City “demonstrate control over all human activities that could adversely impact water quality” through ownership or control of adequate buffer lands. The New York City Department of Environmental Protection’s (DEP’s) Land Acquisition Program is a vehicle for the City to purchase property or enact conservation easements within the watershed. Under this program, DEP must solicit land purchases from willing sellers, rather than relying on its powers of eminent domain. 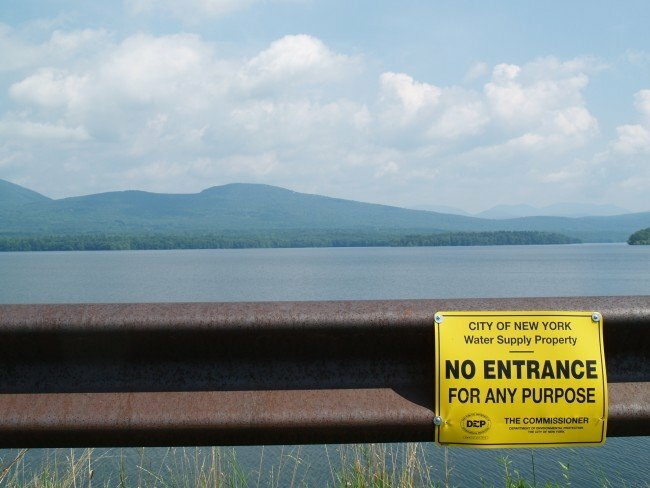 In 1997, the U.S. EPA issued the City a Filtration Avoidance Determination (FAD), which allows the City to avoid filtering the Catskill/Delaware water supply. New Watershed Regulations were issued as part of the Watershed Agreement. These regulations are intended to limit activities that could threaten water quality. In general, activities affected by the regulations include septic system installation, wastewater treatment plant operation, and construction activities. For example, a septic system absorption field cannot be located within 100 feet of a wetland or watercourse or 300 feet of a reservoir. New York City’s watershed protection efforts demand full funding to protect this valuable resource for this and all future generations. Compared to the expense of a filtration plant, the City’s watershed protection expenditures are a bargain. To date, the City’s approximate $1.5 billion investment in watershed protection has paid off: New York continues to enjoy some of the cleanest and least expensive drinking water in the world. If New York City fails to demonstrate that it can continue to successfully protect the source of 90% of its water supply, the Catskill/Delaware (Cat/Del) system, then EPA will likely order New York City to build a filtration plant. And the price is steep: the cost of filtration for the Catskill/Delaware water supply is estimated at $8-12 billion for construction with operating costs around $350 million a year ($1 million a day!). The practical consequences of that decision will be that water rates will rise even higher, and badly needed funds will be drained from essential City services such as police, infrastructure, health care, education, and transportation. And, worst of all, if a filtration plant is ever built, the City’s watershed protection efforts will most likely fall by the wayside. 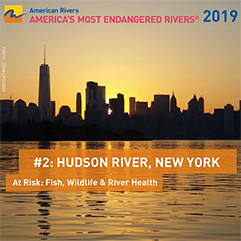 As part of the Clean Drinking Water Coalition, Riverkeeper advocates for City spending – for the City Department of Environmental Protection (DEP), DEP police force, and watershed protection programs – that is necessary to fully protect source waters throughout the NYC Watershed.